Turkey’s Galatasaray signed Dutch footballer Ryan Donk from fellow Istanbul club Kasimpasa in a 2.5 million euro ($2.69 million) deal on Tuesday, according to a club statement. The defensive midfielder, 29, was secured on a two-and-a-half year contract that will earn him 1.5 million euros a season as well as 15,000 euros for every match he plays. 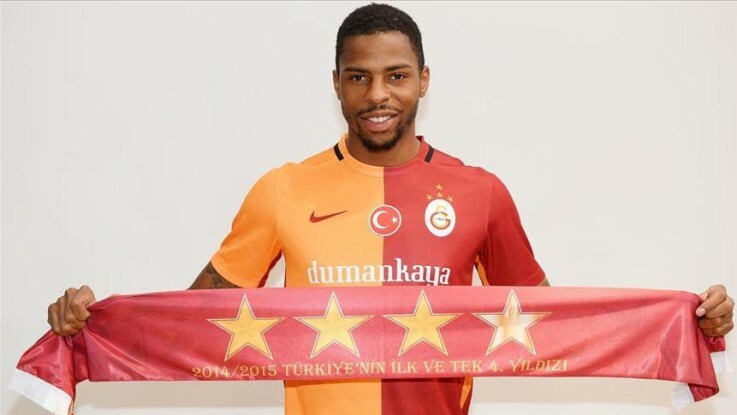 Donk, who signed for Kasimpasa in July 2013, told Galatasaray’s TV channel he had been thinking of playing for the club since arriving in Turkey.